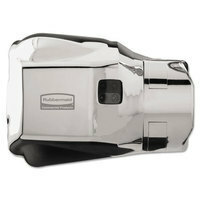 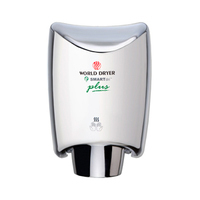 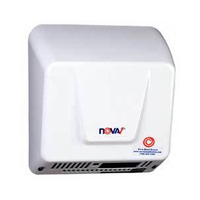 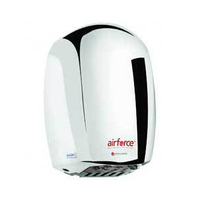 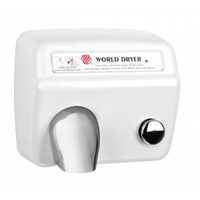 Hand Dryers by World Dryer, Bobrick, Nova and Palmer Fixture on sale at CleaningStuff.Net! 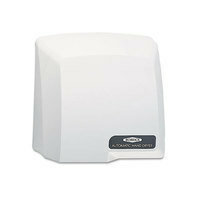 Hand Dryers save money vs. paper hand towels. 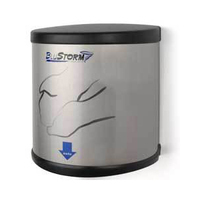 Choices include standard speed or new high speed, fast drying models in push button or touch free designs. 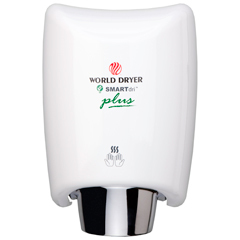 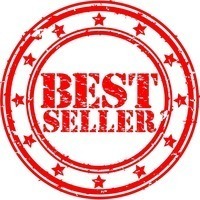 Brands include: World Dryer, Bobrick, Nova and Palmer Fixture. 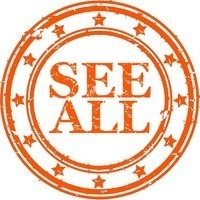 Wide selection of colors and design.